Hi there! I can't wait to work with you! The option to add additional coverage, albums, canvases, engagement sessions, etc. is available. To ensure my couples get the BEST attention, I only commission a limited number of weddings each year. *if it’s a destination I’ve been wanting to shoot, discounts may apply! Ask me! 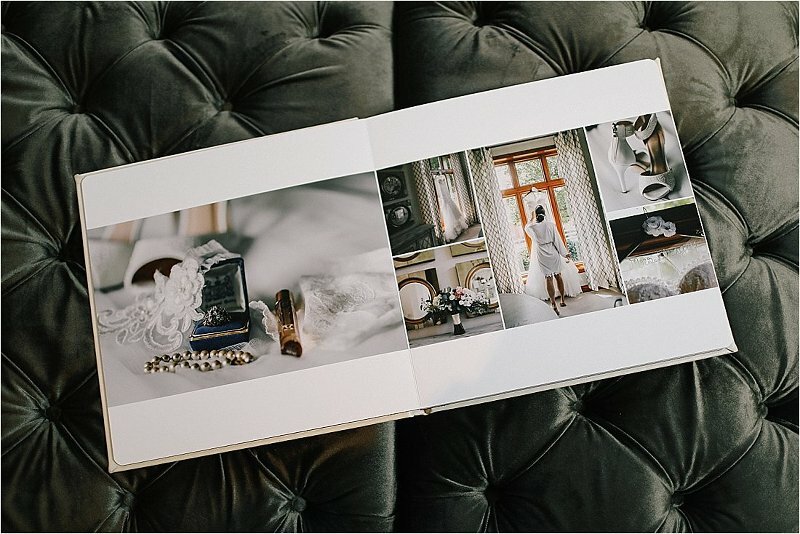 Luxury leather albums feature a one-piece wrap around cover design, thick pages and multiple cover options including standard leather and distressed leather. Sizes available 8×8, 10×10 and 12×12. Read here for more info on how the album design process works. (Pricing for wedding clients only) A customized session/location for up to 2 hours of coverage and two outfit changes. 20 digital files of the clients choice are included. 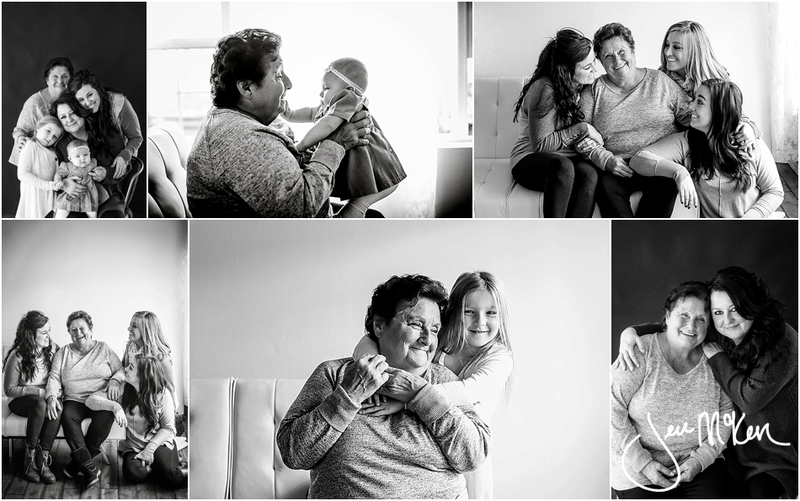 40% off print prices up to 11×14 for wedding client prints. As well as B1G1 50% off for the first week of gallery releases. Long gone are the days of floppy discs….and soon, long will be gone the days of CD’s and flash drives. As a matter of fact, new computers don’t even have a disc drive! In an effort to stay current with the times, for you to get your images faster, and to make your life ohh-so easy, I deliver all digital files from your wedding on a customized site. The site will not only allow you to download your images directly onto any hard drive of your choice, but you’ll also be able to share them with friends and family, share them on facebook and other social media allowing you to relive your day from ANY computer or smart phone.